More pony videos! It never ends! January had some pretty great stuff. Including bats. Bats are the pinnacle. Head on down below for the images. It's Friday! That means more open art, where all artists, new and old, are welcome! As always, giving feedback to these people is the best way to see them improve. Make sure you do that! Head on down below for 52 drawings. Ah, Twilight looks like she is having fun in a nice bright and, most importantly, warm place. Bleh, can it be spring already? Anyway, good evening all! Ready to chat? Watercolors and More! 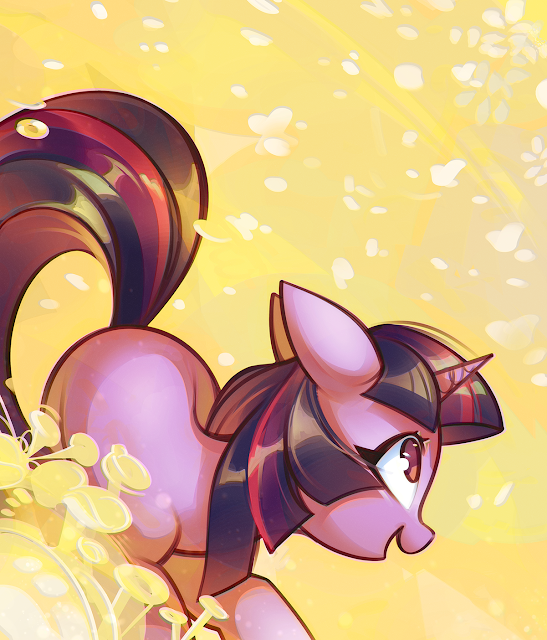 - Mirroredsea Artist Spotlight and Interview! Quite a few of you have requested I throw an interview Mirrordsea's way, and for good reason. He's one of the most prolific artists out there! Tons of his pieces have taken over the Drawfriend posts over the years, with yet another super unique style. 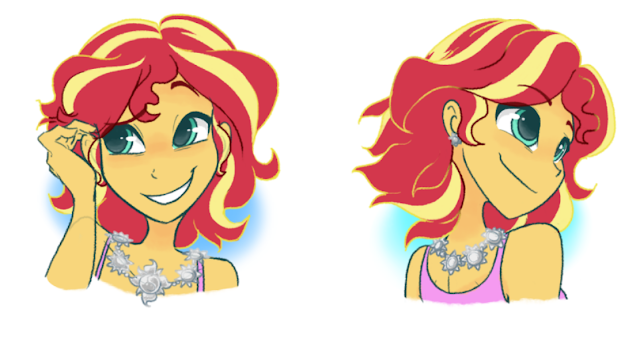 So, how did he get where he is today in pony drawing? What skills does he wish to share with everyone? Head on down below the break to get to know him better, and check out a mini gallery of some of his best pieces! 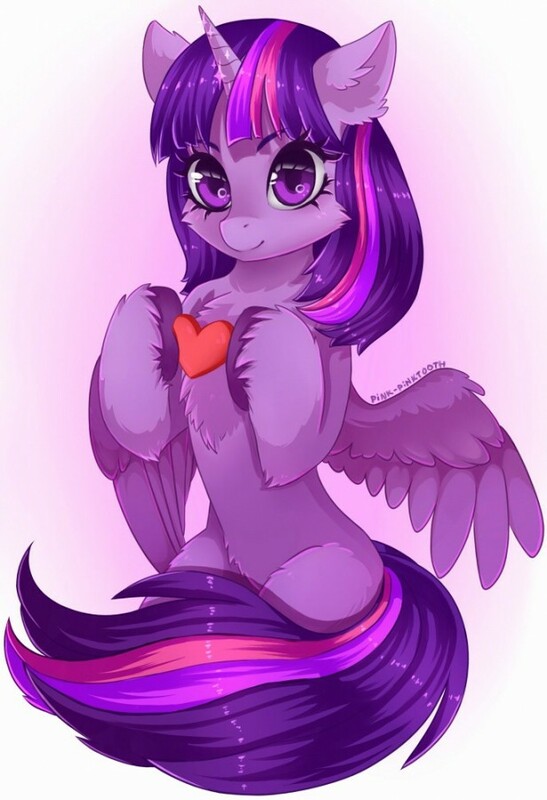 Have some valentines day Twilight. Everyone loves Twilight on Valentines day right? 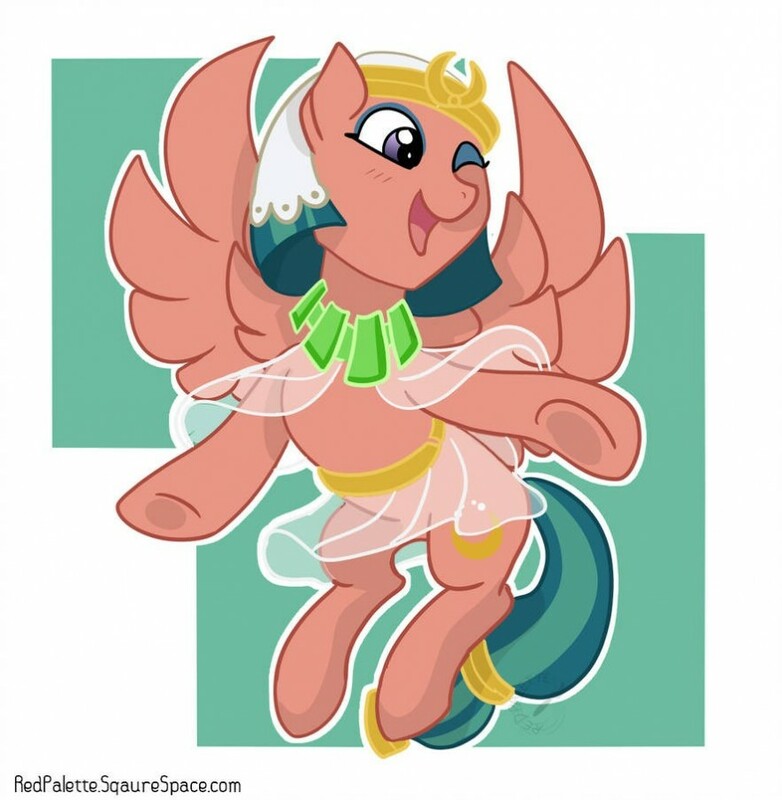 Hasbro has started releasing information on some of their new merchandise that will be showcased at the upcoming New York Toy Fair. They are starting off with an 8 inch tall interactive Pinkie Pie toy that is equipped with a sensor that causes her to giggle when someone walks by, or when someone tickles her. She will retail for $24.99 and releases in Fall of this year throughout the USA. Get a few more images below! 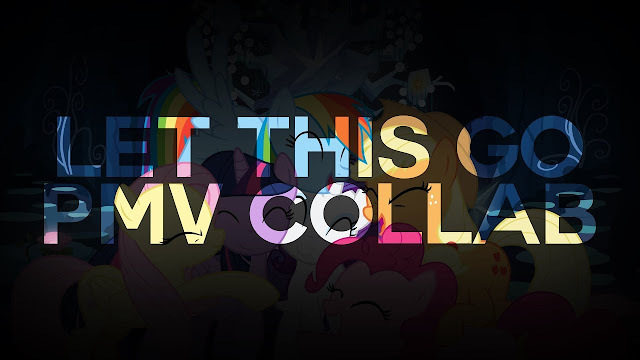 We haven't posted a PMV collab in a while. This one is full on adrenaline, with tons of motions graphics, lots of scenes, and ponies being generally upbeat. Head on down below for it if you need a dose of ENERGY. 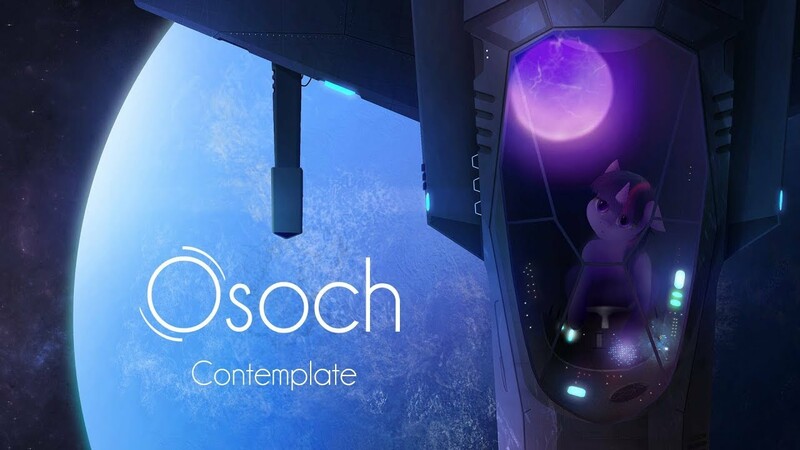 Mostly known for his heavy metal pony songs with lovely vocals, Osoch also makes chill pieces that are such a delight! 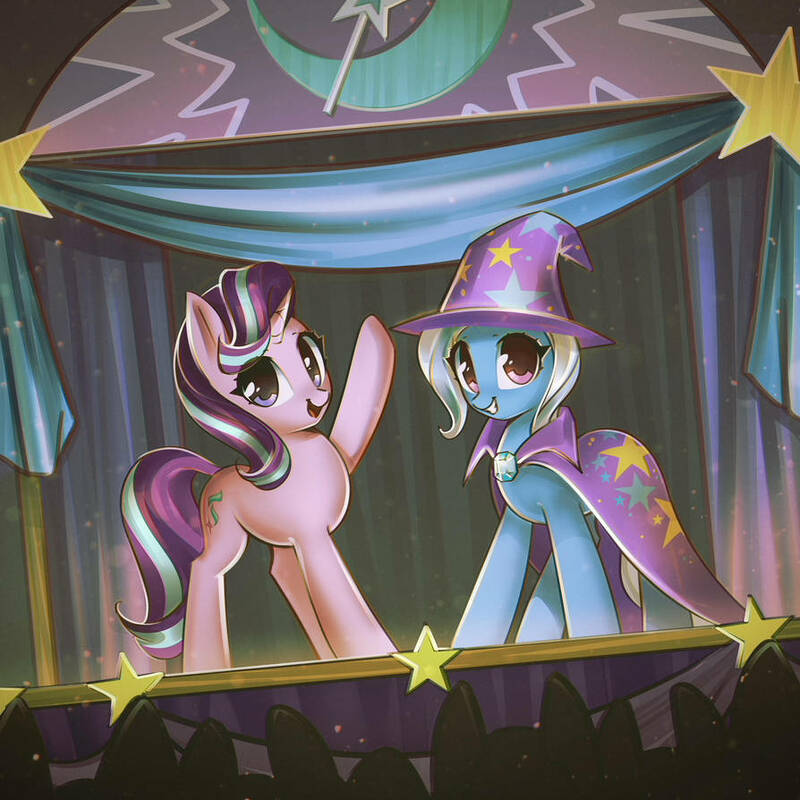 After Pleasant Chill themed around Trixie and her journey in snowy mountains, it's now time for a Twilight-themed track from the multi-talented musician, depicting her adventure through the cosmos! Fitting space-y vibes are conveyed by the very Trance-like instrumental, while blissful ambient synths all around the track are making for such a dreamy and magical experience, taking our soul for a wonderful journey along Twilight! A pure masterpiece that works so well with its concept and inspiration, it is a real beauty and Osoch definitely did amazing with it! From the same musician, also check out the stunning collab Parasitic that is one of my favorite tracks from Ponies at Dawn Enigma! The digital series continues, with a new one popping up at 8:00 AM PST. Probably. We really have no idea. The last few weeks have delivered though, so lets hope for the best! And if you missed it, we have a new special coming in March. Infos on that here. Now go discuss what you think this episode will be, and expect the embed once it's up.